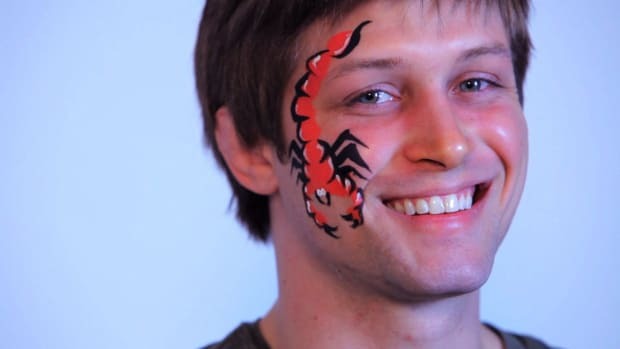 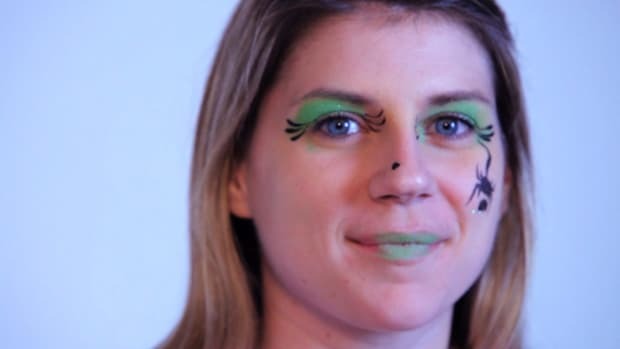 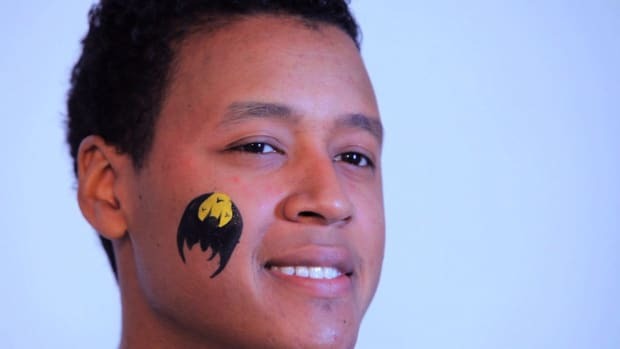 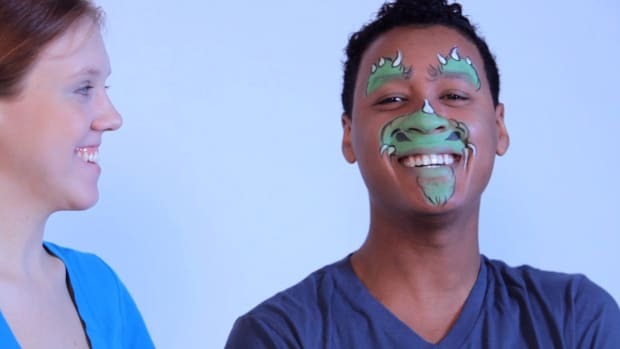 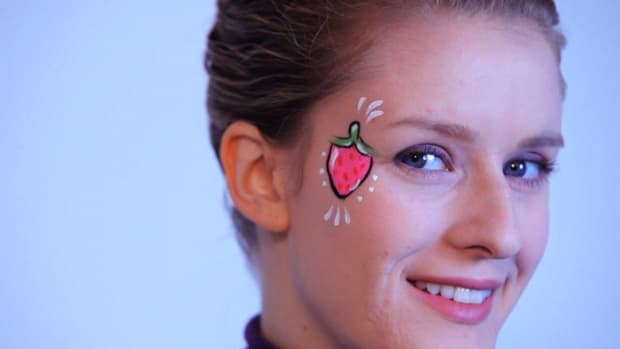 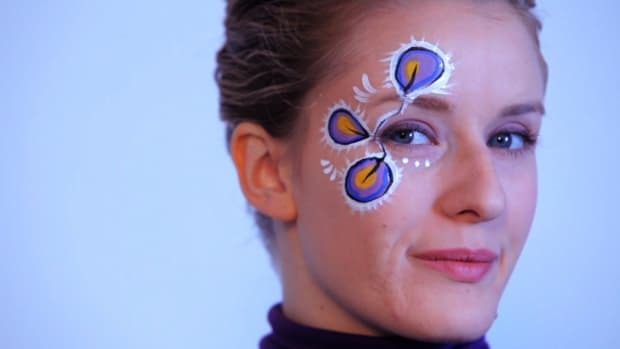 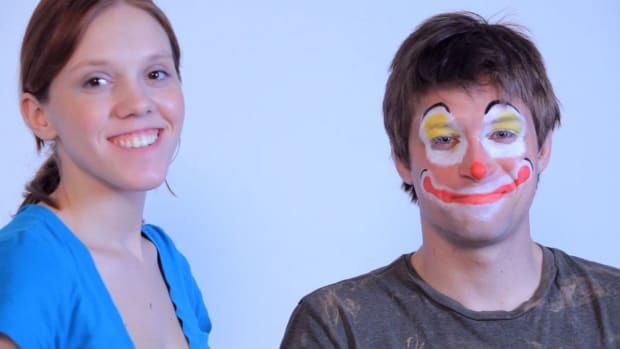 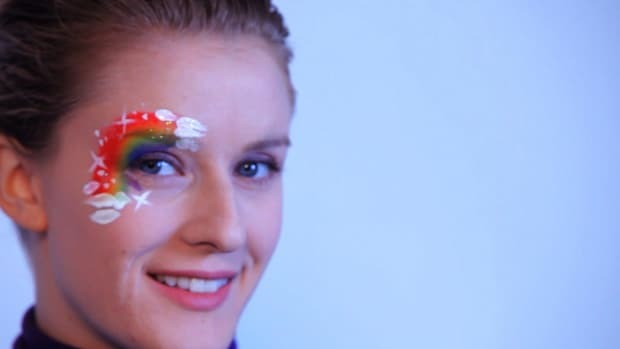 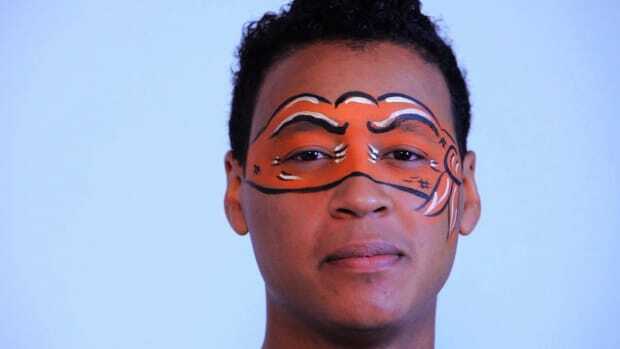 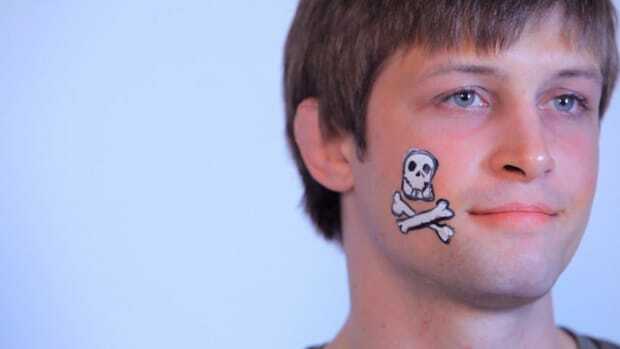 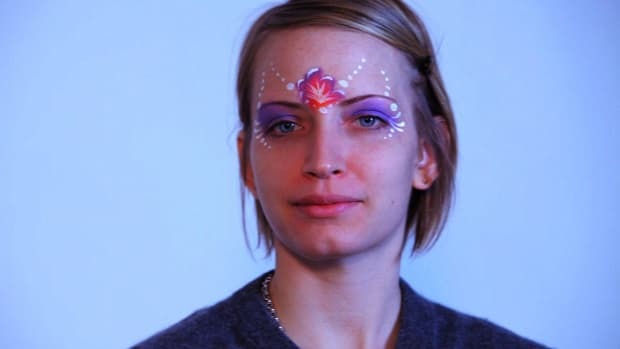 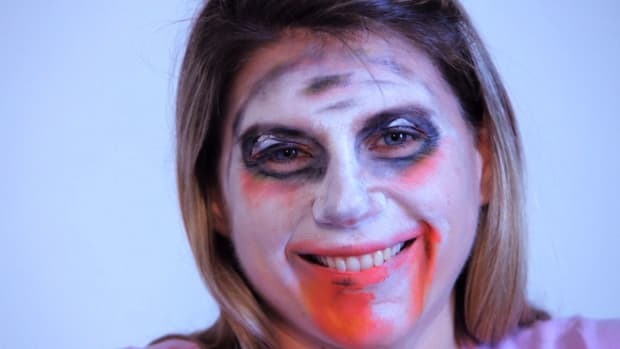 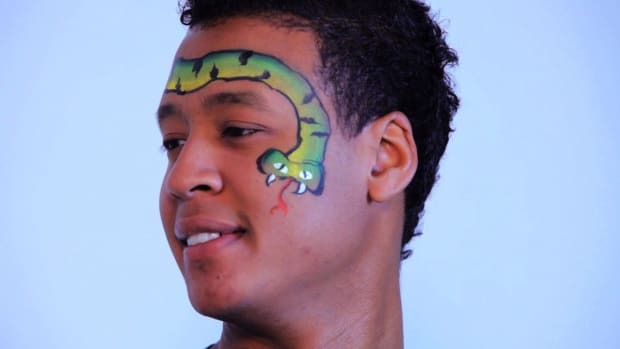 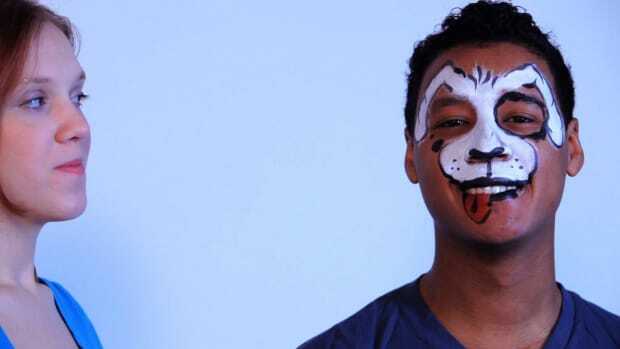 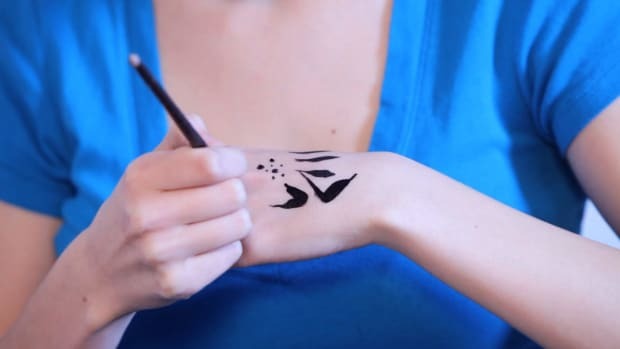 Learn how to paint a picture or design on someone's face with the step-by-step instructions in these Howcast videos. 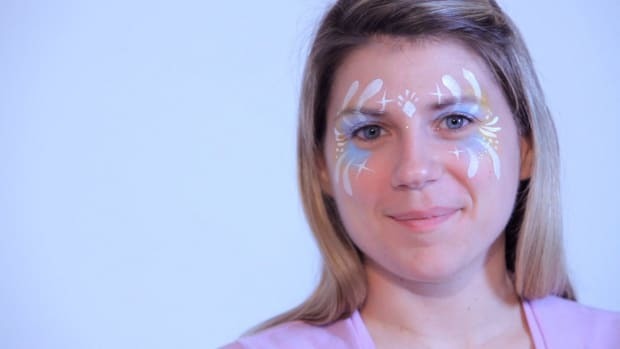 Emma has been drawing and painting since birth. 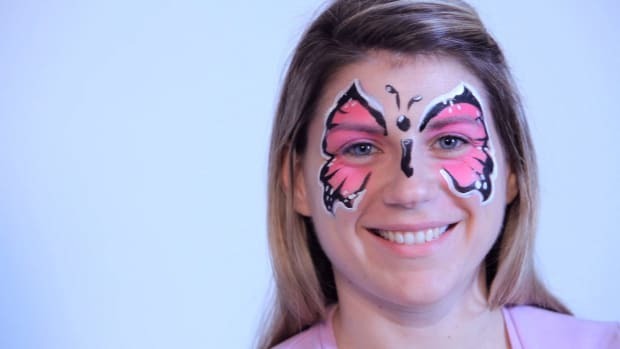 Within the past few years she has found a passion for "live art" and has found great joy in face painting and balloon twisting. 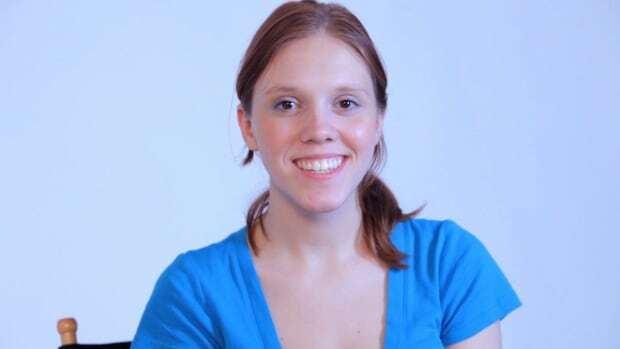 She attended college at FIT (Fashion Institute of Technology). 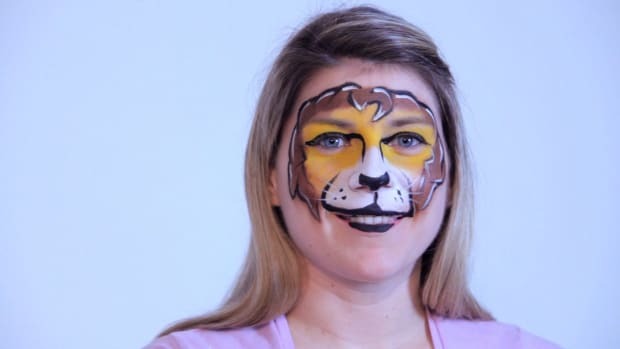 When she is not at a gig she is usually practicing new faces/balloons, tweaking old ones, or out having a coffee as she updates her site and checks emails.